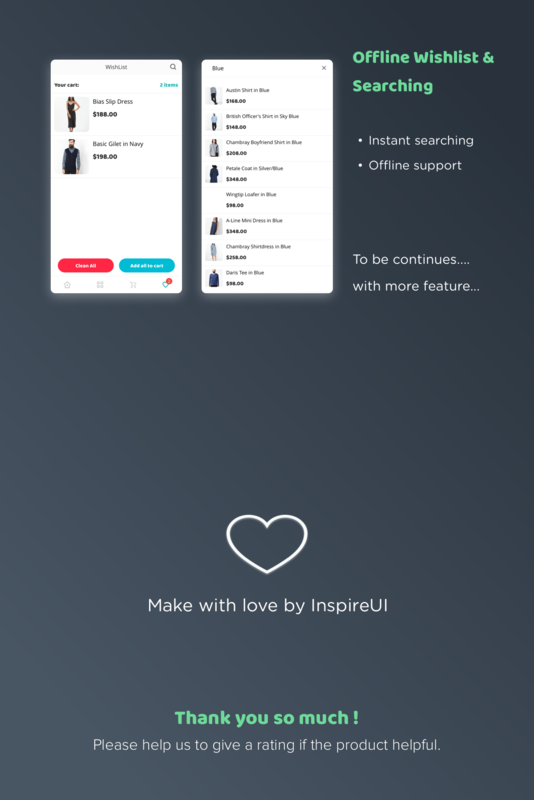 For those who own physical shops and developers, with MStore, you have variety ready-to-use E-commerce templates to create your mobile store application. 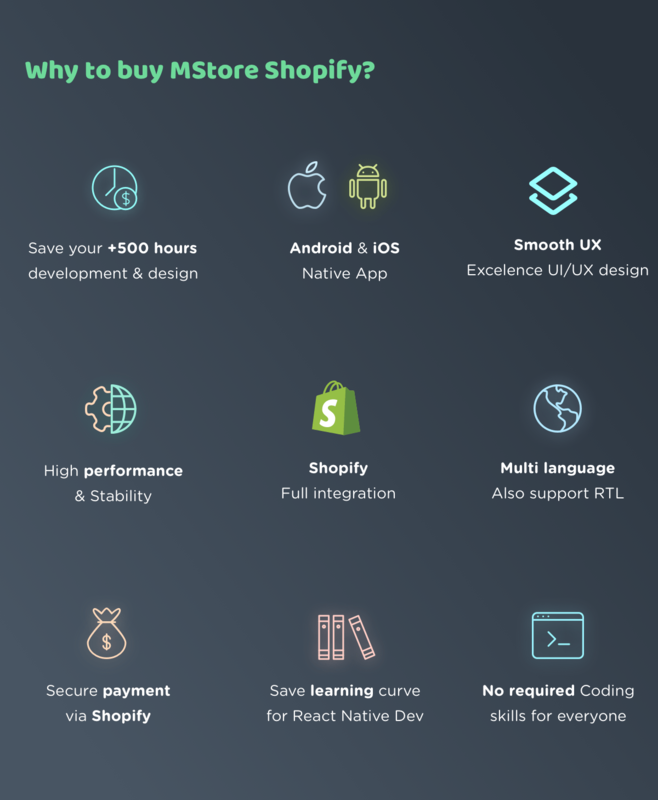 If you had your online shops in Shopify, MStore supports you to convert your current websites to mobile store app easily. Your store mobile app will be found in both App Store and Google Play Store. With MStore, your mobile app gives higher user-experience comparing to website-on-mobile. Your products will appear clear and can be zoom without any format error. 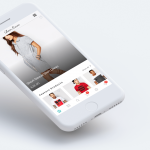 While you can control your store and orders of shoppers, your shoppers also can connect and stay aware of all promotions and announcements of your stores if they have your app on their mobiles.